Clearcode specializes in building custom analytics and enterprise-grade SaaS platforms for the advertising and marketing industries. Since being founded in 2009, Clearcode's designers, developers, project managers, and system administrators have delivered over 100 successful project for startups and medium- to large-sized corporations. 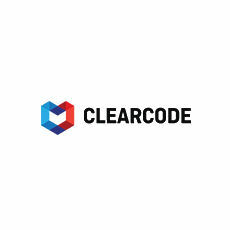 Clearcode partners with advertising and marketing companies of all sizes to customize analytics, apps, SaaS platforms and more, from strategy the design phase, through product development, to support & maintenance.